© Nadia van de Ven, All Right Reserved. Developed in Rotterdam, Netherlands. I was looking for this Sandro Paris t-shirt for such a long time and this week I bumped in to it on sale!! Lucky me!!! 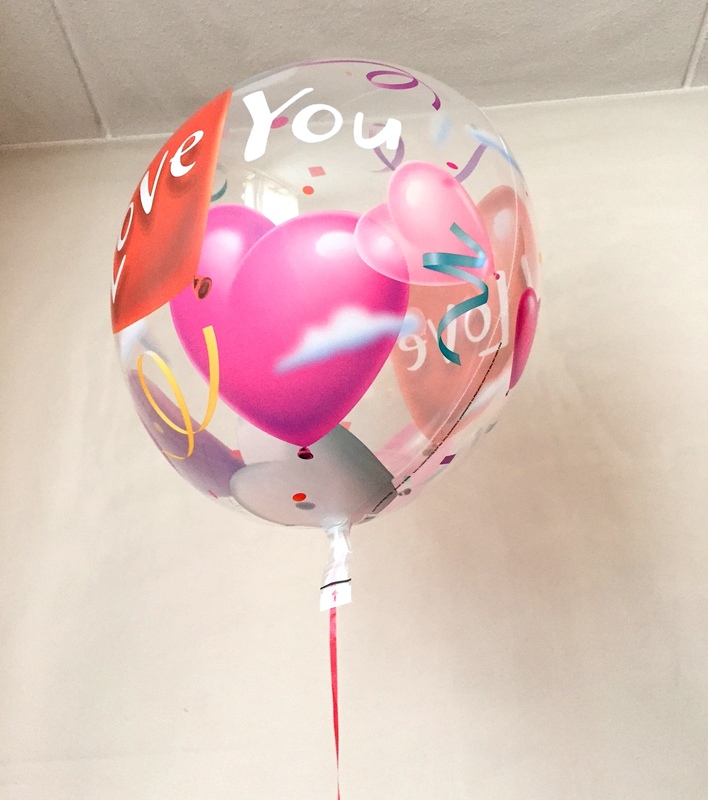 My boyfriend surprised me with this funny balloon and a nice bouquet of deep red roses for Valentine! I’m in love with my new pet! 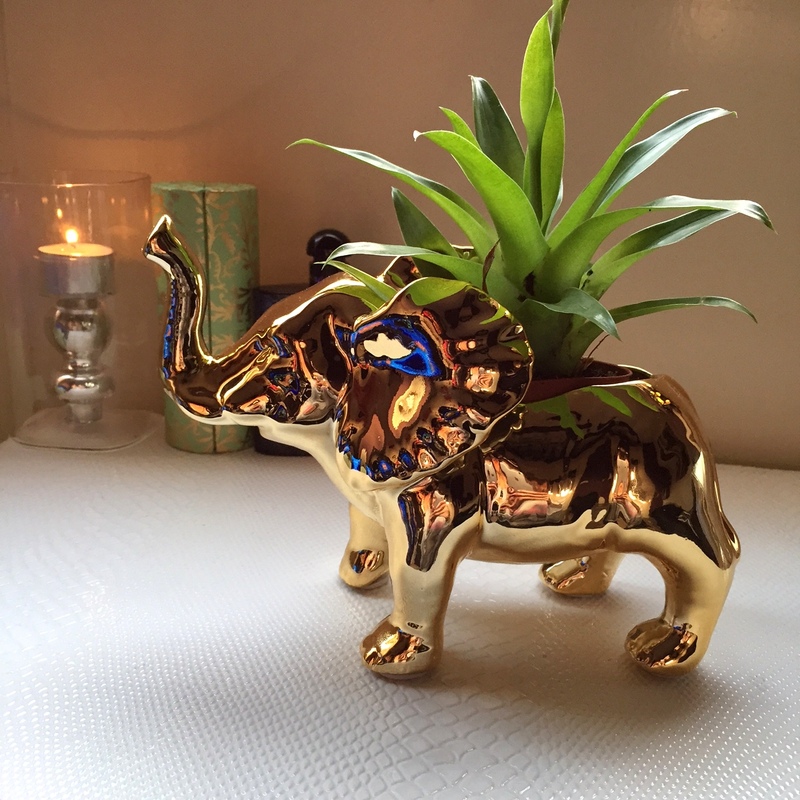 Just kidding but this elephant planter is amazing I found it at Urban Outfitters 2 weeks ago. Isn’t he cute? 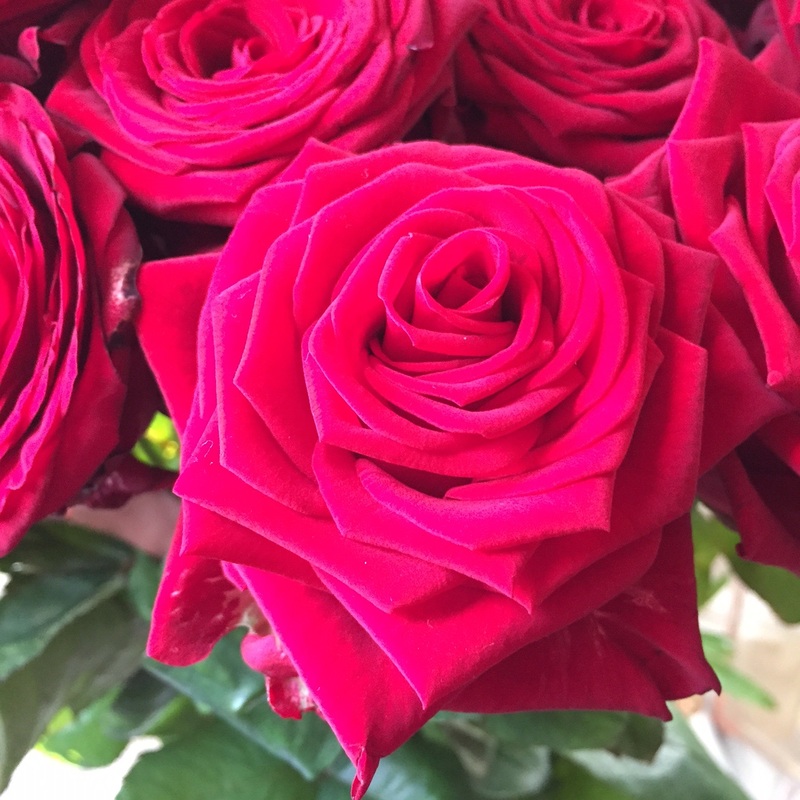 I just love flowers in my room and these roses are perfect, they brighten up the whole place! 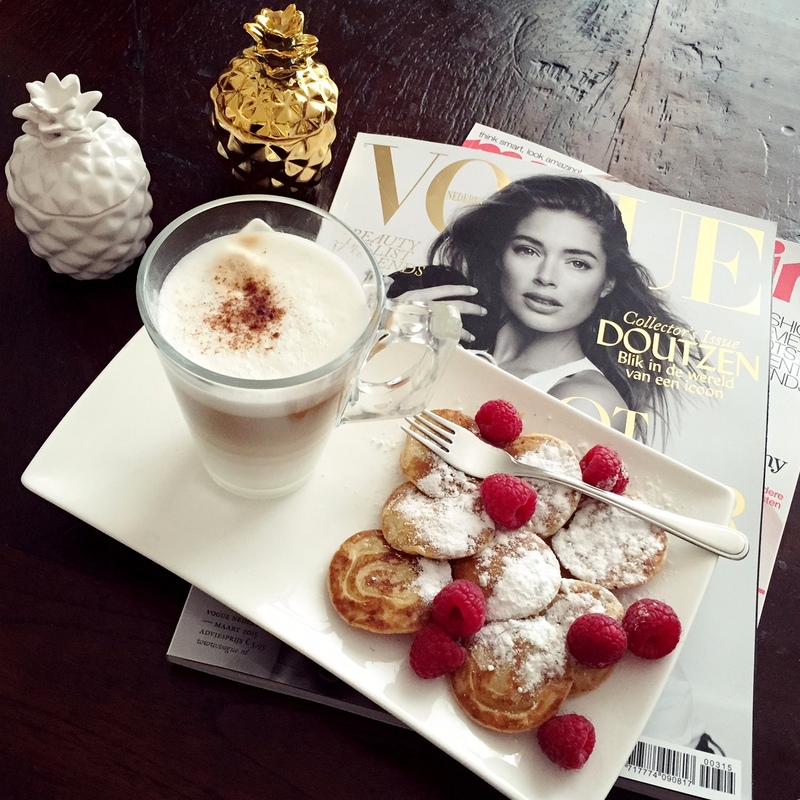 Starting my day with a nice Vanilla Latte Macchiato and poffertjes ( a typical Dutch dish) delicious!! Ps: aren’t these little pineapple candles adorable? I found them at H&M Home. 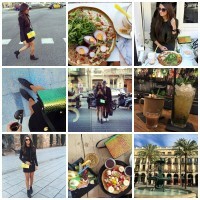 Sadly this ensemble isn’t mine yet but I’m loving it, the golden snakeprint shoes too!! Have you seen the new spring collection at zara yet? I think I might want everything in store right now haha. 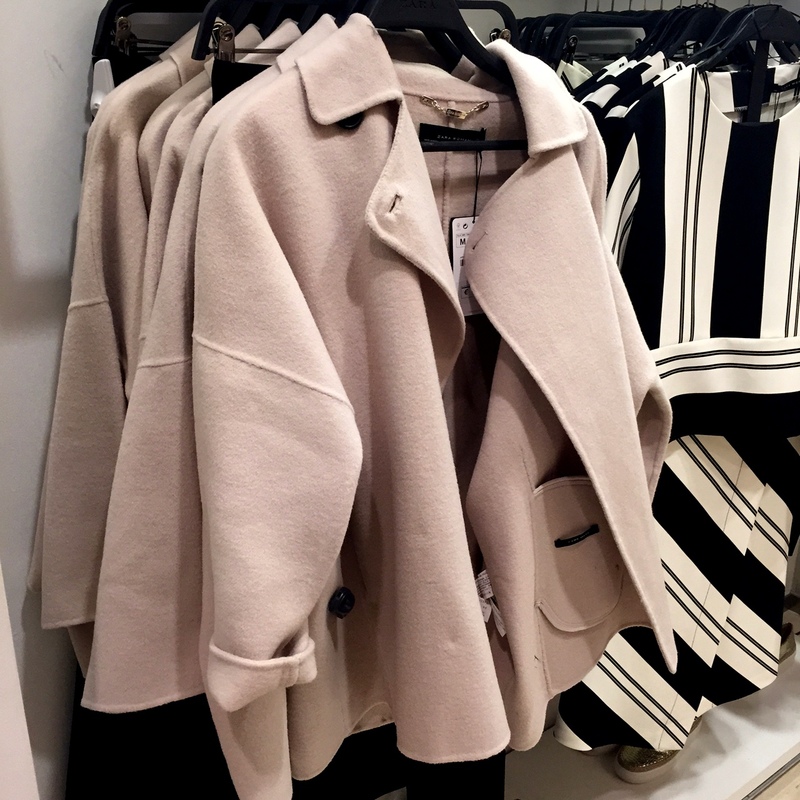 Especially this gorgeous coat! 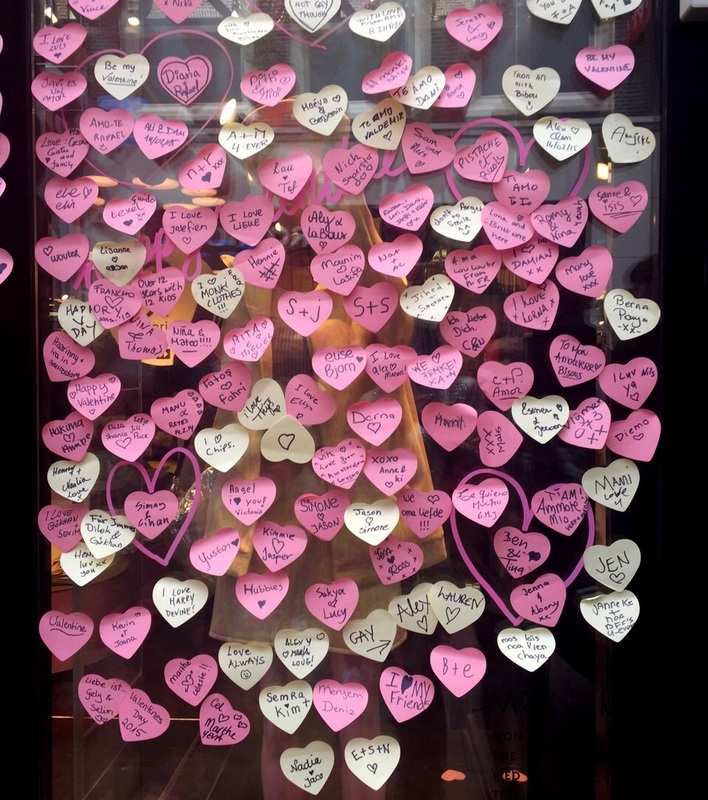 When I was in Amsterdam this week on Valentines Day, I couldn’t walk by Monki without leaving a cute note on their windows, doesn’t it look amazing? 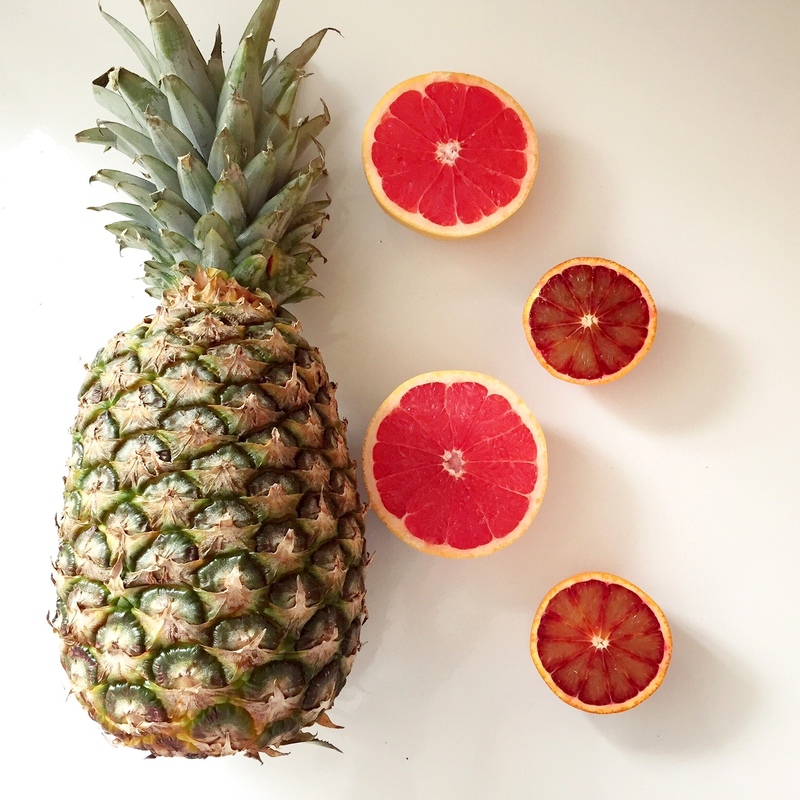 I always try to eat a lot of fruit, and made a delicious juice from these grapefruits, bloodoranges and pineapple! Die kaarsjes zijn geweldig <3 jammer genoeg kan ik ze niet online vinden..
Ervin Rossi on Stylight Fashion Blogger Awards at the Mercedes-Benz Fashion Week in Berlin! Jamal Labarre on Stylight Fashion Blogger Awards at the Mercedes-Benz Fashion Week in Berlin! 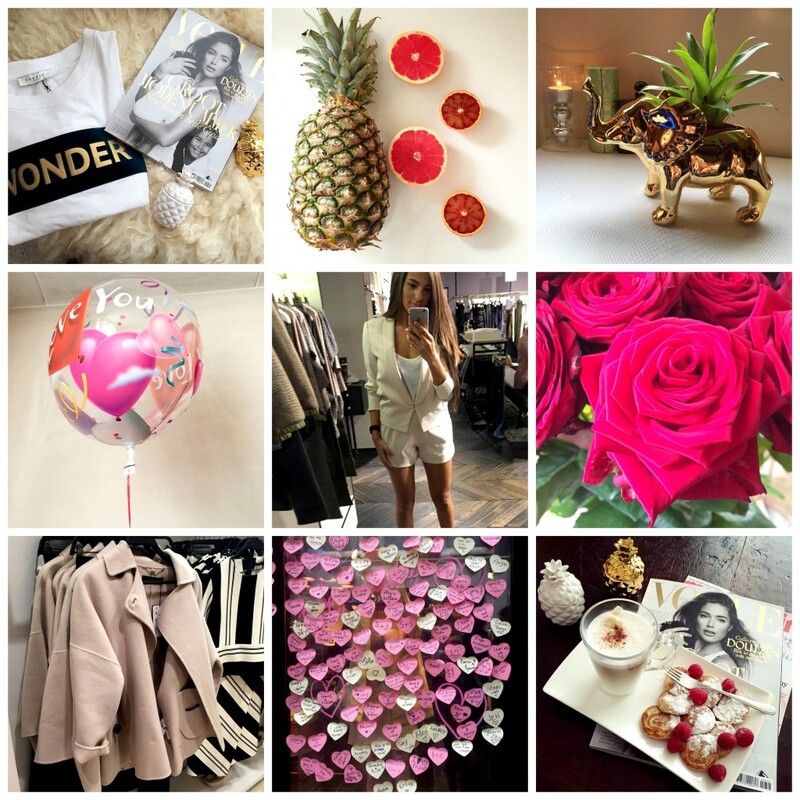 Freya Bury on Stylight Fashion Blogger Awards at the Mercedes-Benz Fashion Week in Berlin!